Specialties: Rock climbing, ice climbing, mountain climbing and backcountry skiing. Summary: Coopers Rock Climbing Guides & Backcountry Adventures (CRCG) provides guiding and instruction for rock climbing and other activities in Coopers Rock State Forest. Summary: Teamlink Inc. operates the Shenandoah Mountain Guides (SMG) who specialize in mountain sports and outdoor education component. Did we accidentally miss anybody? Let us know in the comments, and we’ll make sure they’re put on the list! Get more like it delivered to your inbox. Lito has been working with WeighMyRack since November 2012. He is the main reason you see so many products on WeighMyRack today. Hell yes I want gear news in my inbox (as a monthly newsletter)! Who Makes Climbing Gear? 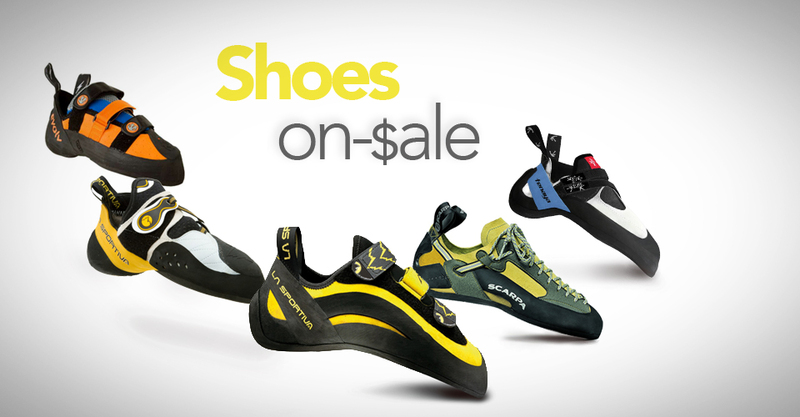 We List all the Climbing Brands. What is Outdoor Retailer and Who Attends?